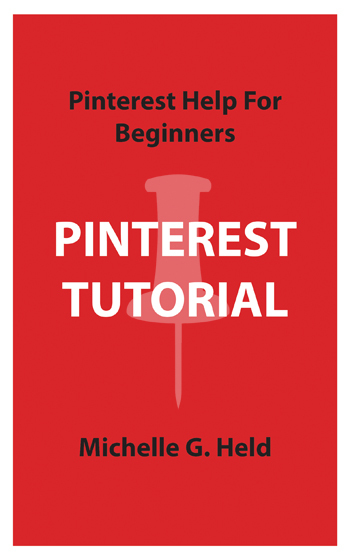 Topics on Pinterest are data feeds that contain Pinterest Pins from any Pinterest category. 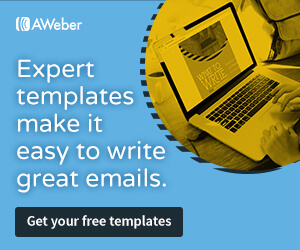 Topics used to be known as Pinterest Interests. A tongue twister by anyone’s standards! Pinterest Topics persists as one of the top searches on my blog! 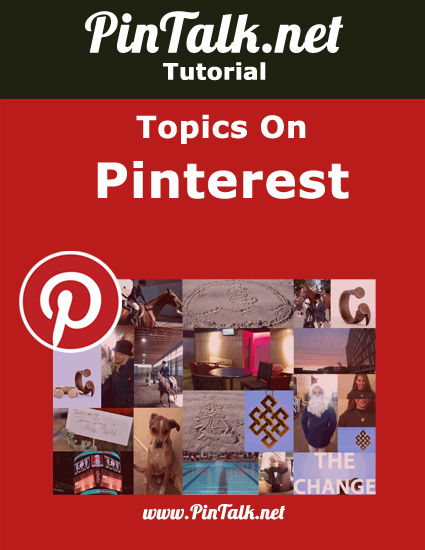 We wrote a blog post about following topics on Pinterest and we made a video about Topics on Pinterest. 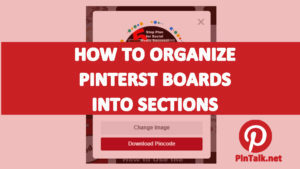 To follow a topic on Pinterest is to select a category from the menu. 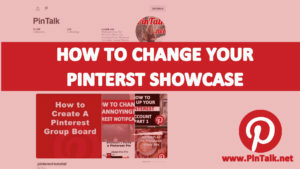 The Pinterest Category menu is on the upper right side of desktop Pinterest. For mobile Pinterest, tap on the magnifying glass icon from your home feed to bring up a list of categories. 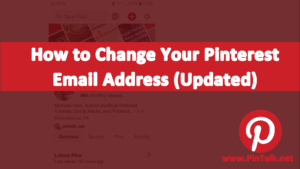 Follow a topic and you will see Pins related to that topic in your home feed. You can always unfollow the topic if it is not working out, or you have grown out of it. Choose a category. 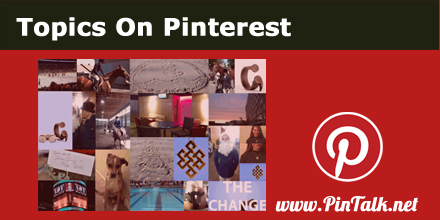 I chose “animals and pets.” Pinterest displays a carousel of subcategories at the top of both the Pinterest mobile app and desktop Pinterest. Notice how the URL contains the word “categories” in it. Tap or click on the “Follow” button at the top pf the Topics page, and there you go! You are now following cute animals on Pinterest. 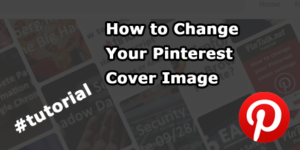 Interestingly enough, a Pinterest Pinner cannot follow a topic on Pinterest by searching for “cute animals.” Type that into the search field and Pinterest returns an endless amount of cute animal photos, but there is no “Follow” button. I also tried to back up and type in the word “animals.” This yielded the carousel but with slightly difference choices. I clicked on “cutest animals” and still the “Follow” button did not appear. This holds true for both desktop and mobile Pinterest app.